Call it the sisterhood of the traveling wardrobe. Ah, the beauty of living among women—there's an insatiable amount of gossip, lipstick and girl advice at hand, as well as multiple, fully-stocked closets open for each other's sartorial pleasure. So whether you're the type of family who pulls each other’s hair over who stole whose clothes, or are totally cool with closet-surfing, it'll only do you good to invest in versatile pieces that you and the girls in your family can make the most out of. It's roomy, comfy and doesn't take much effort styling—have mom pair it with tailored jeans and brogues, while make your little sister sport it with a skater skirt and flats. Easy peasy, and holiday-ready. 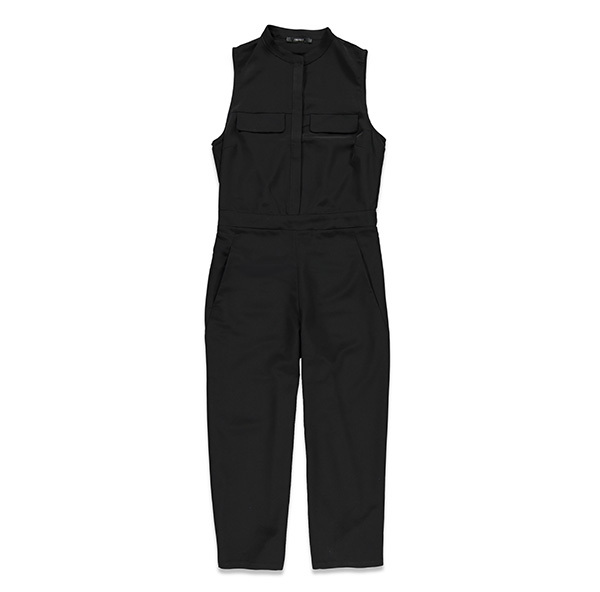 Consider this jumpsuit a blank canvas for countless styling opportunities—that means, having your tomboy cousin wear this with her favorite lace-up boots, or your girly tita with mauve heels and a cross-body bag. 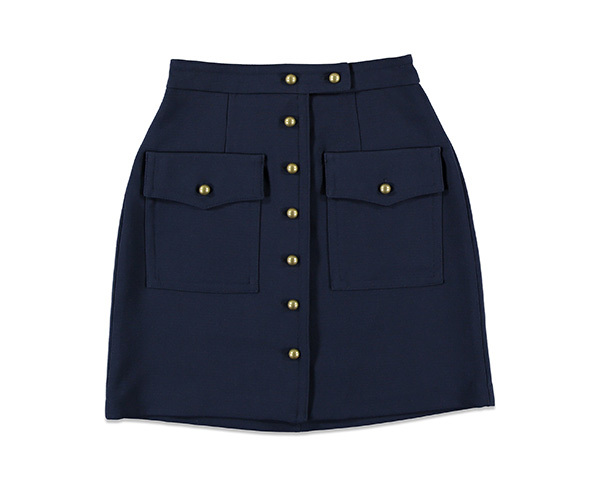 Mini skirts may be back on trend but this one's a piece that's going to take you through seasons. 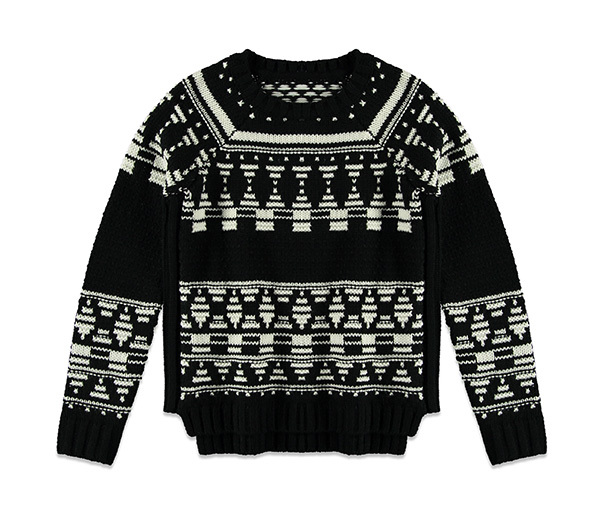 Its snug, tailored A-line fit and classic gold hardware make it a default grab when each of you are style stumped. The best thing about oversized tops is that it spans a gamut of sizes—your forever-slender mom could wear it with a chic pencil skirt, while high-waist pants can be the choice of the only sister who was blessed with a booty. 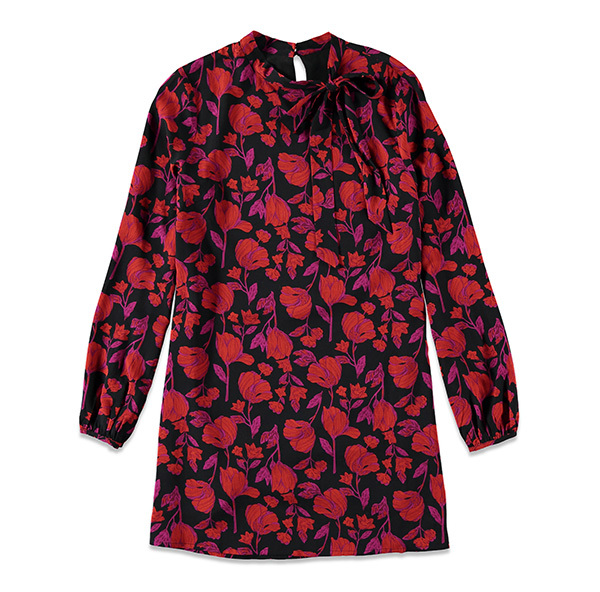 Ah, a print we can all agree on: vintage florals are back in the loop, so your kooky aunt will love wearing this dress as much as you do. Get her to pair hers with your lola's vintage bag, while taking one for the younger generation by wearing this with sneakers during the day. Winter wear isn't on the shopping priority list for us who live in the tropics, so sharing heavy outerwear is something that can be fairly shared between the girls. 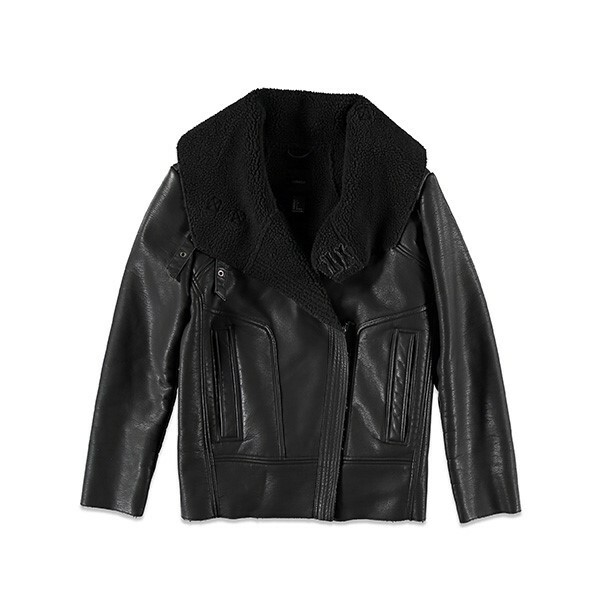 Get you and your sibs to pitch in for a joint winter wear wardrobe. The first on your list? 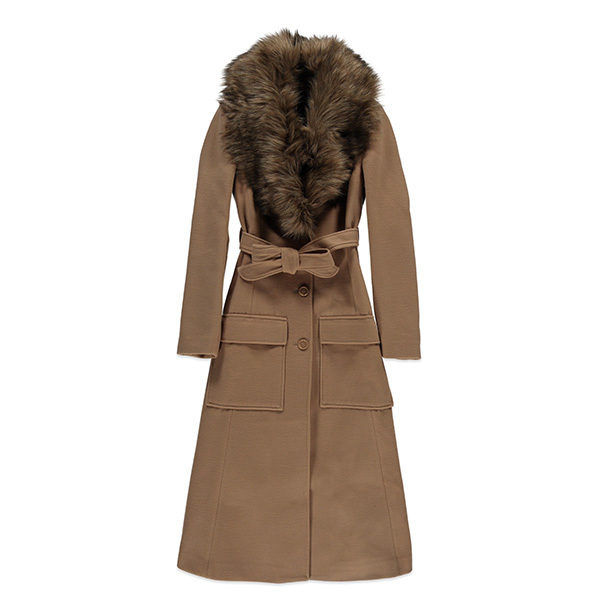 This chic trench in a classic khaki shade and fabulous faux fur neckline. Growing up, you and your cousins used to fight over who got to be Nick Carter's wife or, in recent years, the girl Ryan Gosling will leave Eva Mendez for. 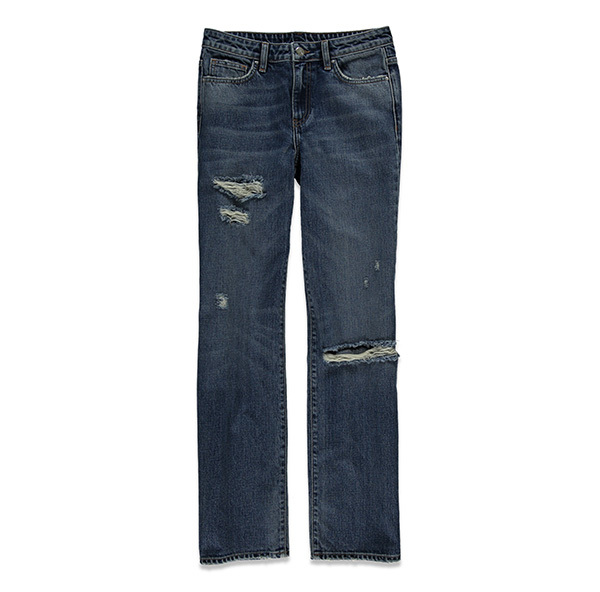 It shouldn't be a problem with you girls to share the same perfect boyfriend jeans, right? Wanna wear the same jacket on the same day as your family member? Ditch the drama, and agree to share the piece with each other for day and night—say, have ate wear it during daytime for her lunch date, and when she returns home, wear the same piece for a night out with your friends. Diplomacy. 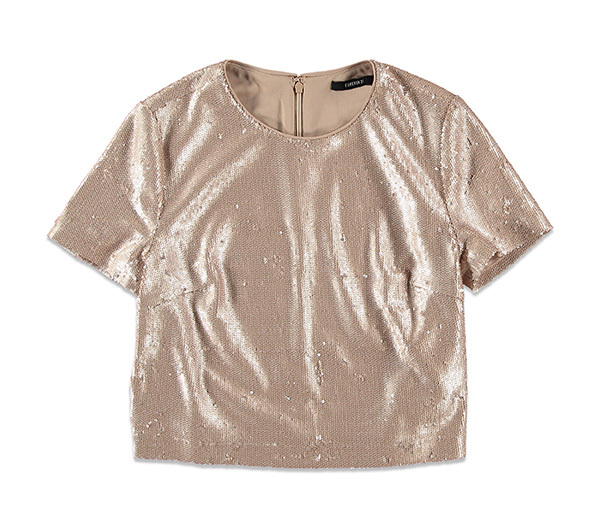 All pieces are available in Forever 21's Holiday 2015 collection. Forever 21 stores are located at SM Megamall, SM Makati, SM City Cebu, The Block at SM City North Edsa, SM Mall of Asia, SM Lanang Premier, SM Aura Premier, SM Fairview, SM Clark, SM Southmall, and Seaside City Cebu.